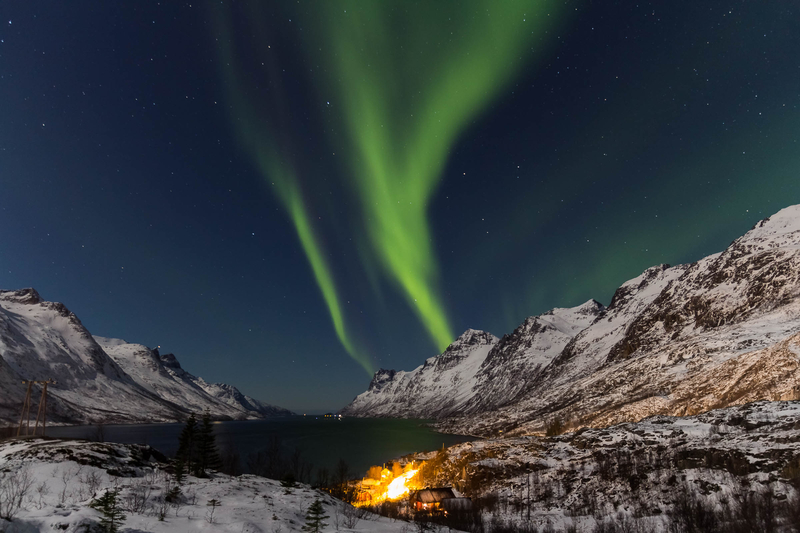 It is no secret that Norway is home to some of the most sublime natural landscapes on the whole planet. 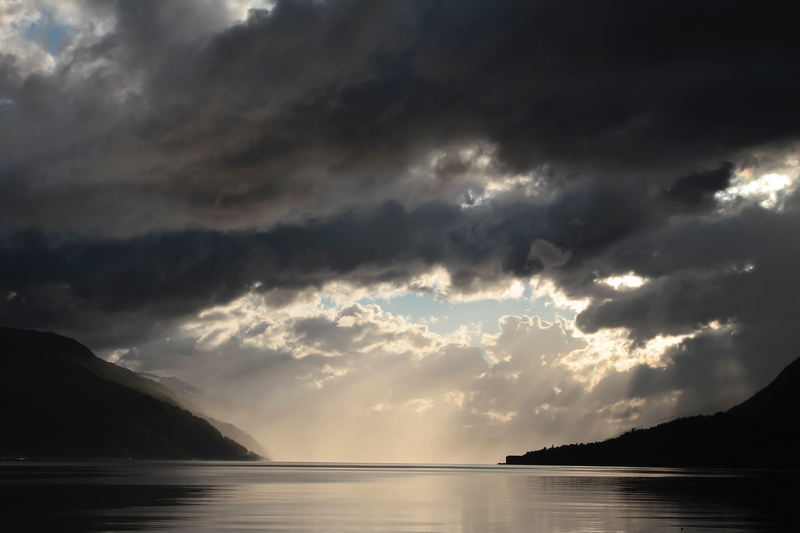 Among these, there are hundreds of absolutely astonishing and breathtaking fjords scattered all along the country’s coastline, from Lapland to Oslo. 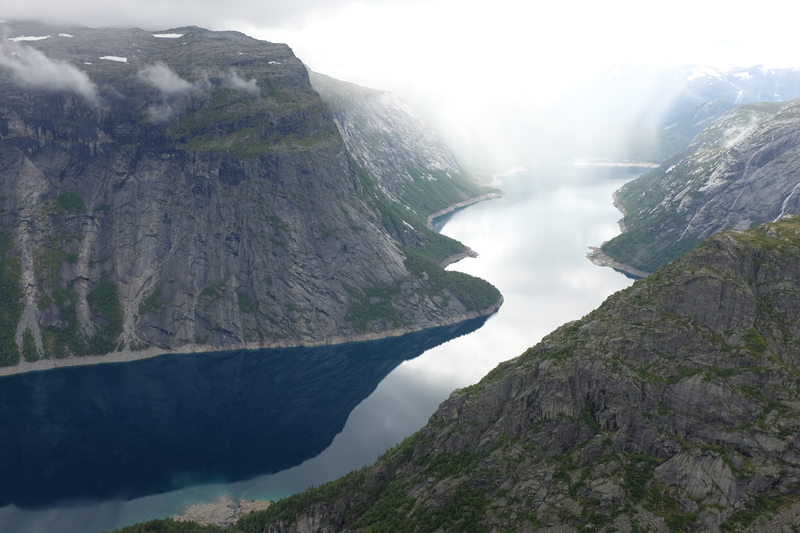 In a nutshell, a fjord is a long, narrow, and deep ocean/sea arm that stretches far into the mainland as the result of an inundated glacial valley. 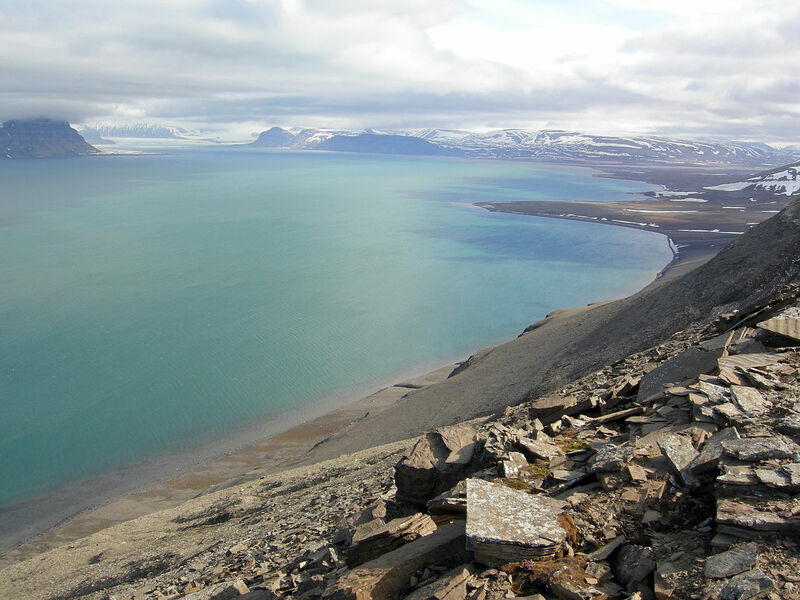 The total number of fjords in mainland Norway and the Svalbard archipelago in the Arctic Ocean is estimated at 1,190. 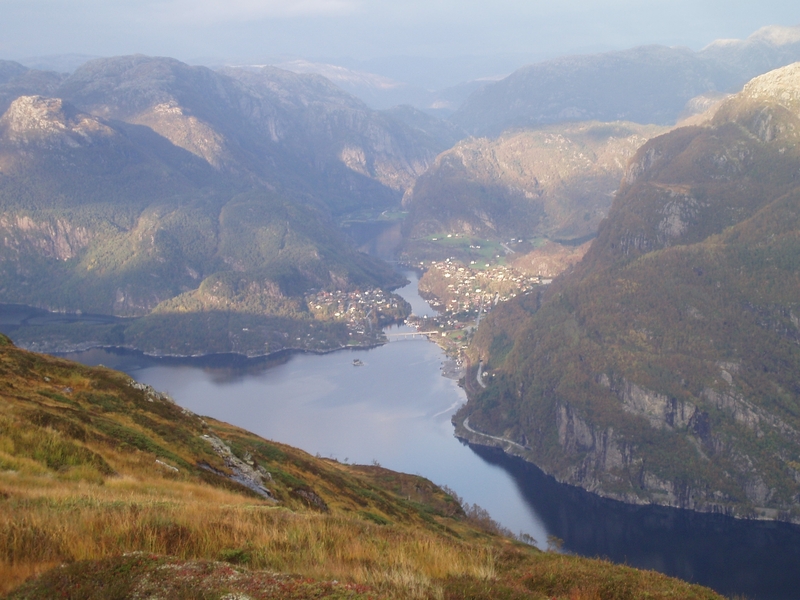 By far the most renowned Norwegian fjords are those in Western Norway (specifically the fjords from the counties of Møre og Romsdal, Sogn og Fjordane, Hordaland, and Rogaland). 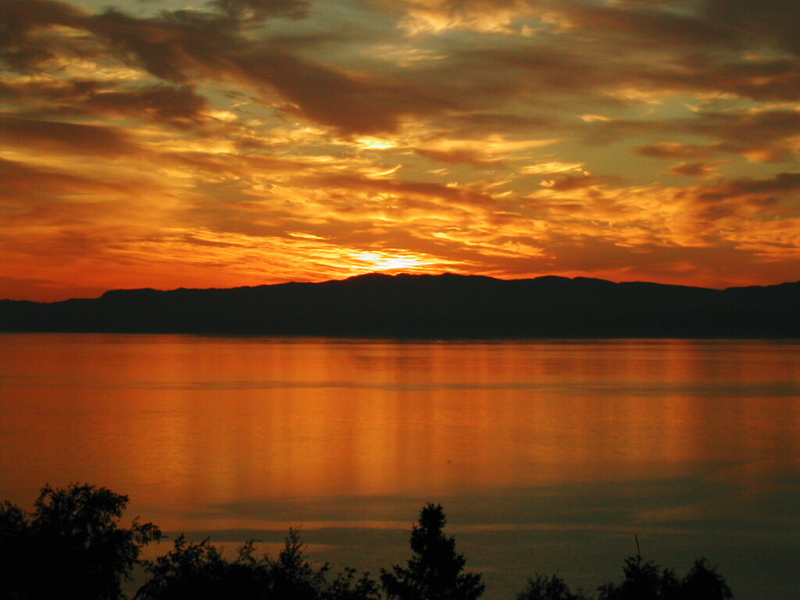 The fjords from those regions are very popular as touristic destinations. 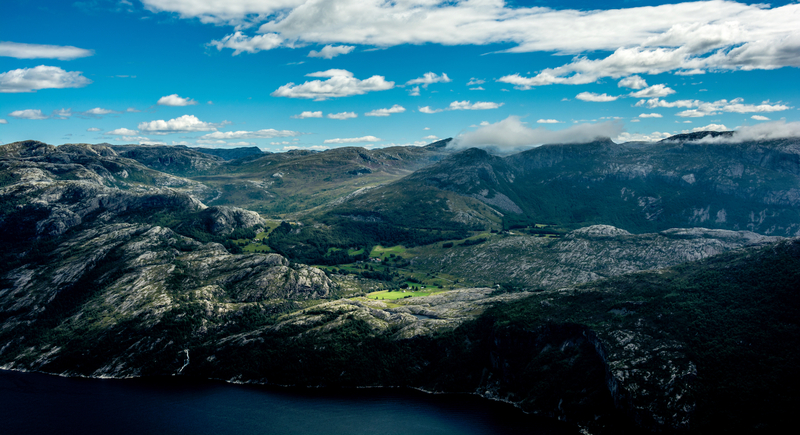 I love the photos of Norway! !